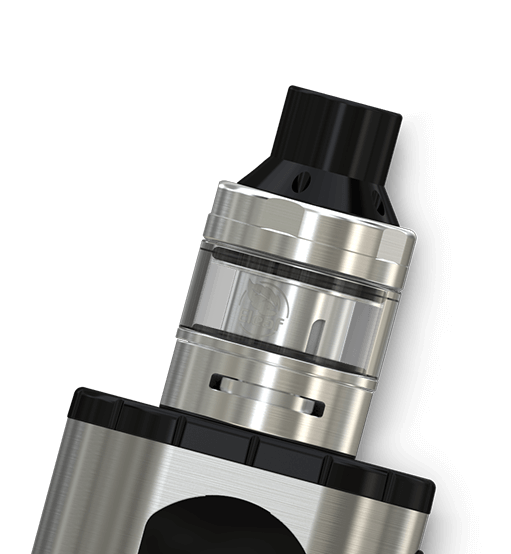 Eleaf new ELLO T atomizer features a unique but sleek looking.  It is compatible with all HW series coils including HW1, HW2, HW3 and HW4, allowing you to enjoy different vaping experience delivered by different coils. 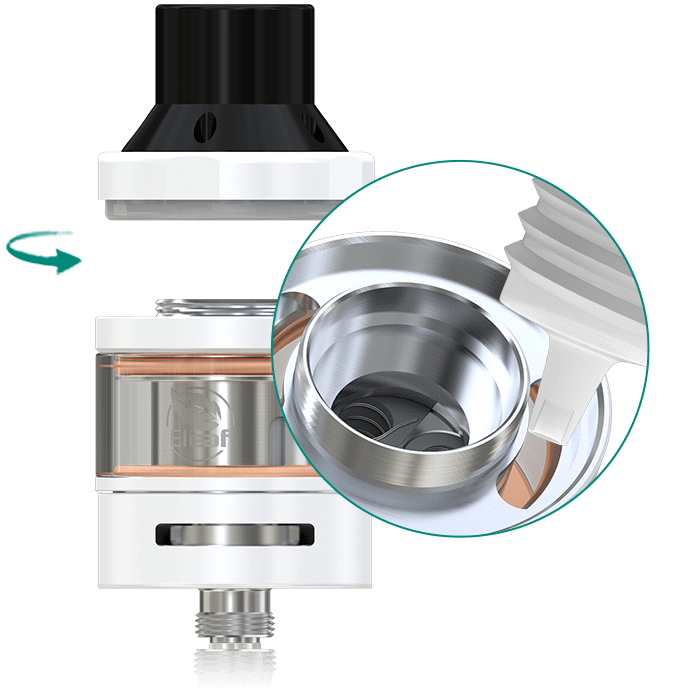 The tank can easily be filled with e-liquid simply by removing the top cap. 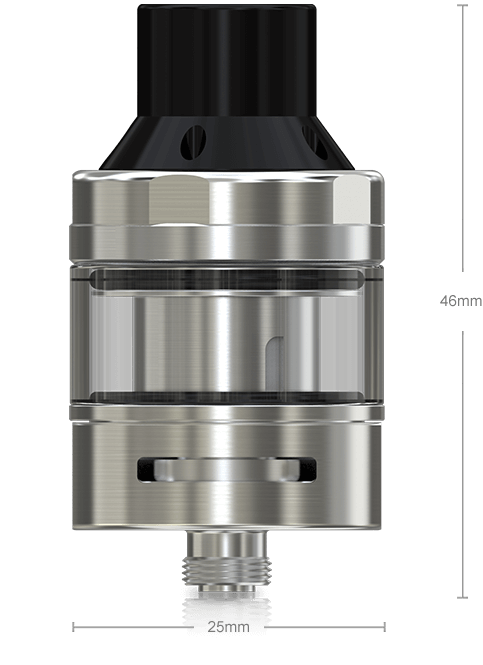 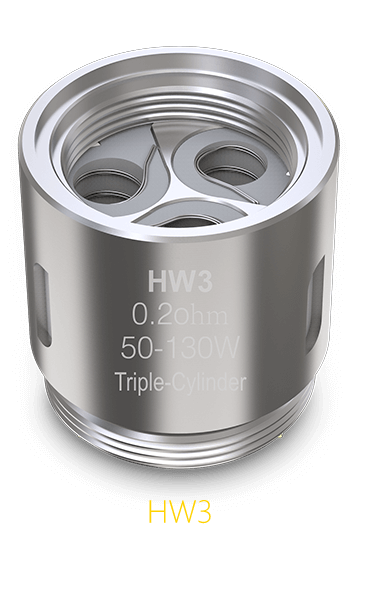 Moreover, the tank section can be extended to obtain a larger e-liquid capacity. 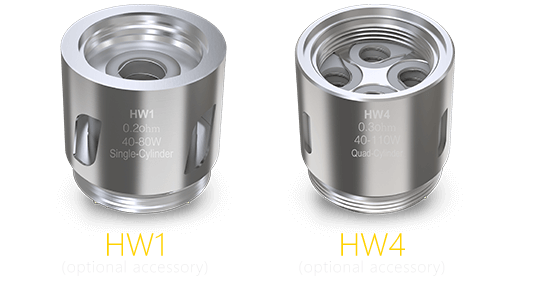 The Eleaf Invoke with ELLO T comes with powerful HW coils: HW3 Triple-Cylinder 0.2ohm Head and HW4 Quad-Cylinder 0.3ohm Head, allowing great vaping experience with intense flavor and cloud. 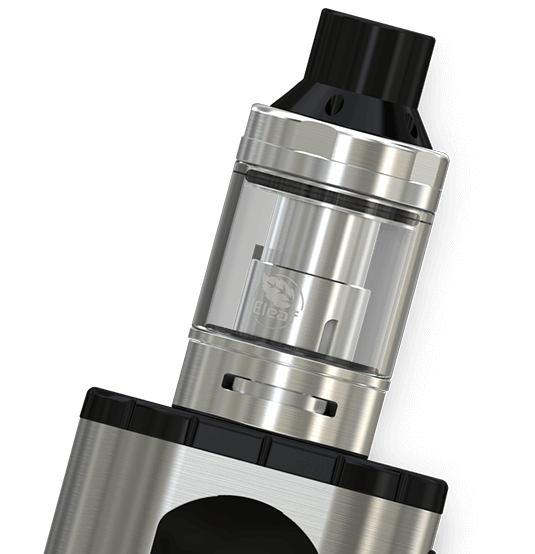 All parts of the tank can be detached and reassembled, very convenient to clean. 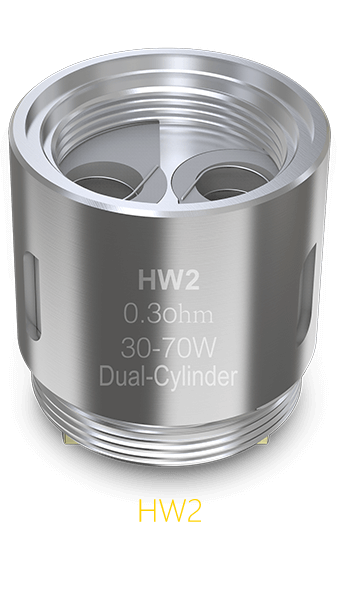 The dual air inlets allow optimal airflow for great vapor production. 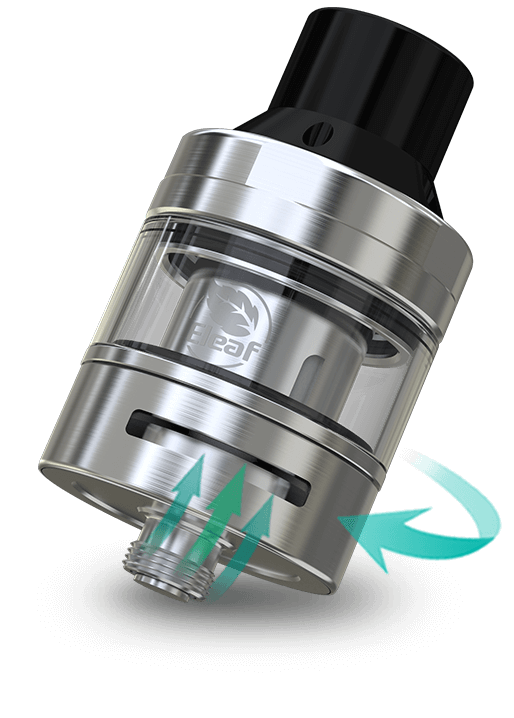 And the airflow is adjustable to your preference by turning the airflow control ring.